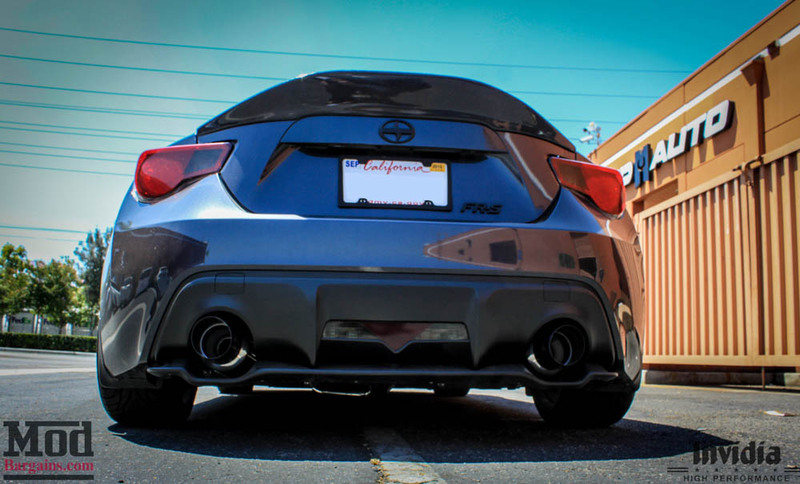 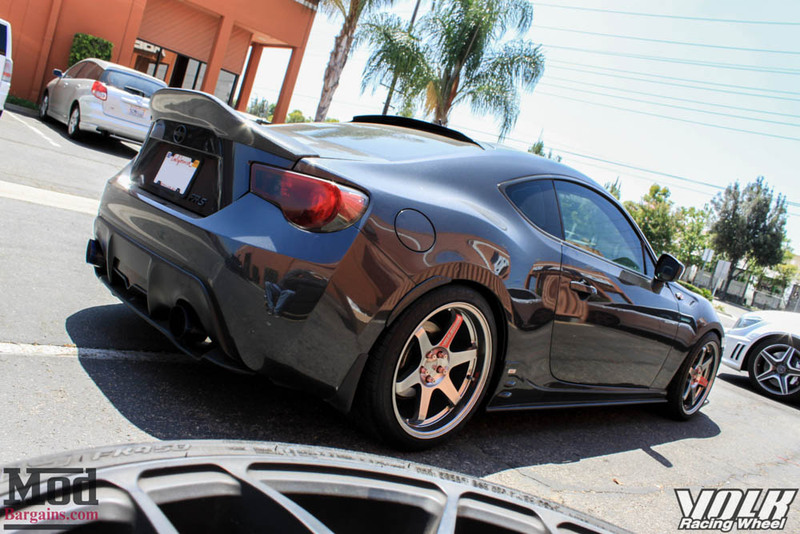 The Invidia N1 Exhaust for the Scion FR-S provides a boost in performance with a strong balance of sound and power. 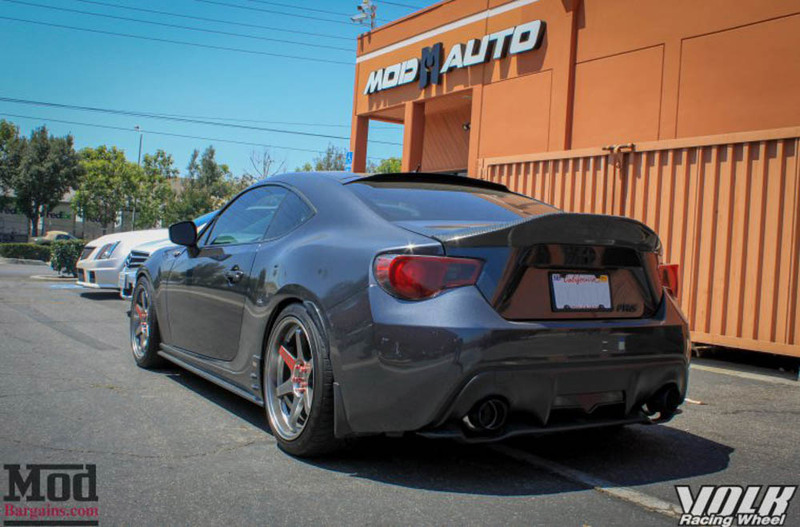 Modbargains now offers the Invidia N1 Dual Exhaust for the Scion FRS and Subaru BRZ. 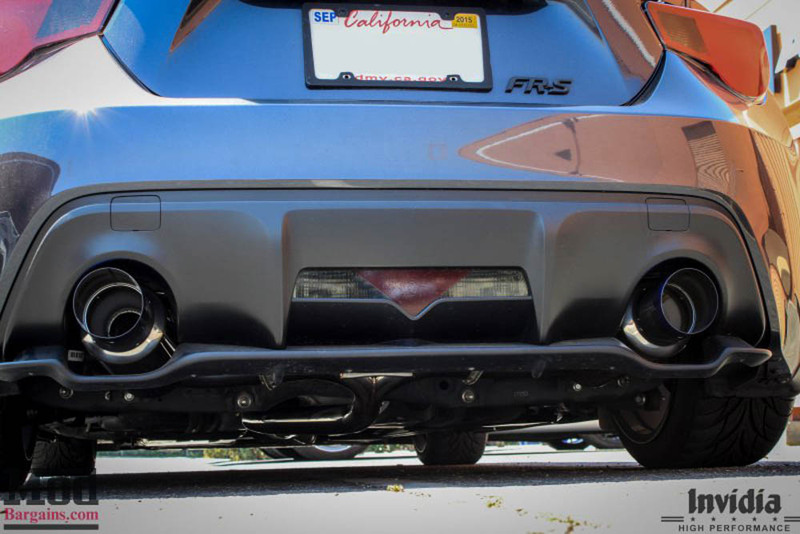 The Invidia N1 catback exhaust is available with either polished or Titanium tips (which has a blue/purple "burnt" look). 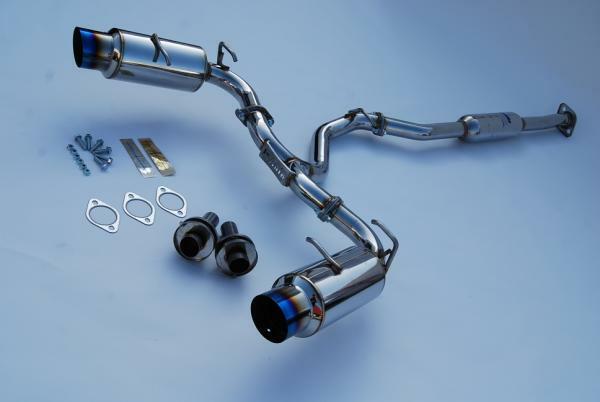 The N1 catback exhaust provides a great balance of price, performance and sound. 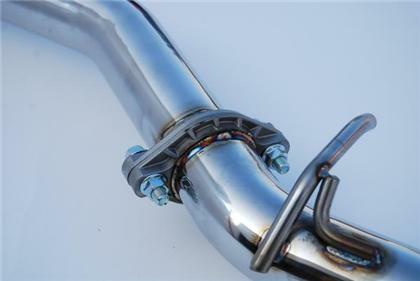 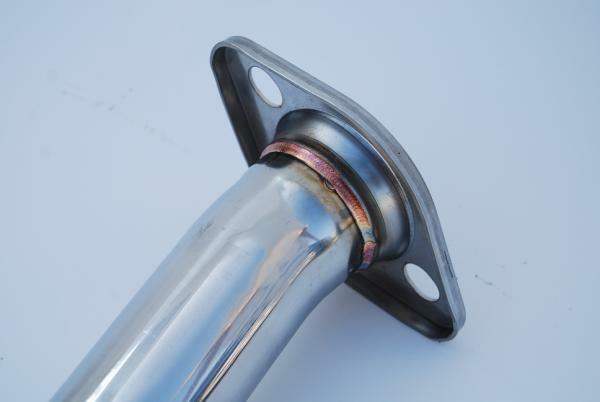 Motorsport enthusiasts will enjoy the quality of SUS304 stainless steel piping, CNC machined flanges and mandrel bent piping-ensuring great exhaust flow. 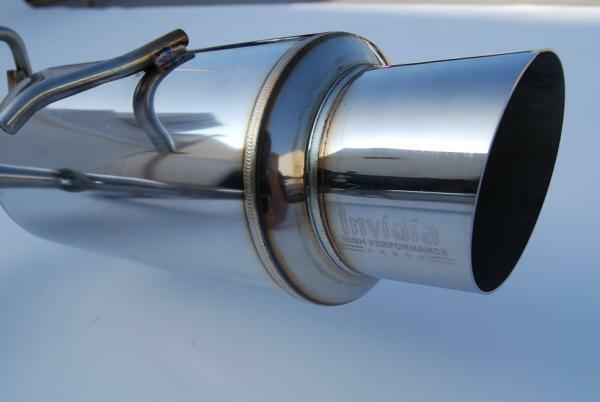 The Invidia N1 exhaust has been engineered to provide amazing sound, good mid top-end power and increase horsepower and torque throughout the entire RPM Range. 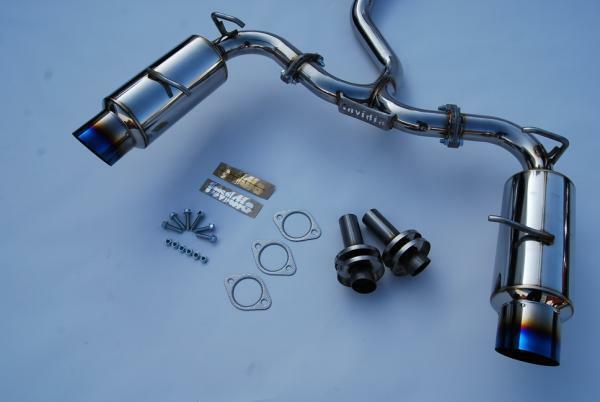 id been searching for an exhaust for a while. 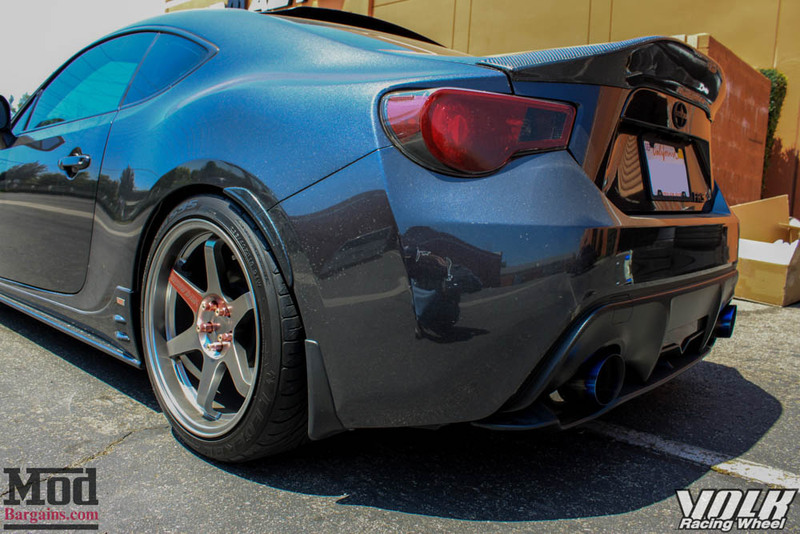 I found the Invidia N1 cat-back. 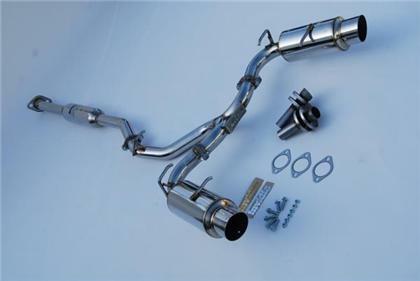 its great looking, kinda of easy to install, takes two people to make it easier, sounds great, and loud and looks awesome, i would buy this exhaust over again if i had to!